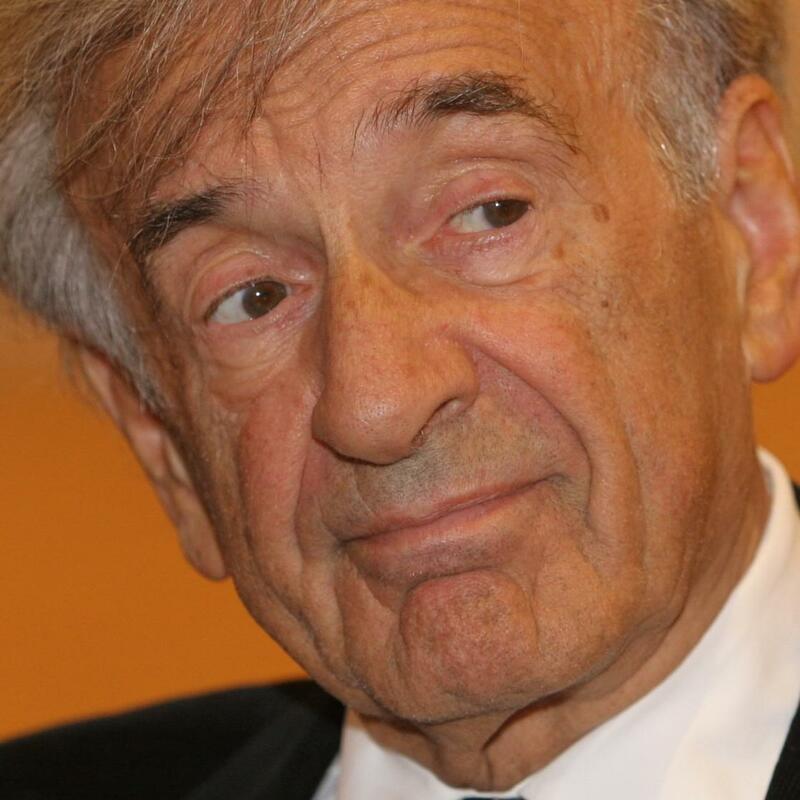 Recipient of the Nobel Peace Prize in 1986, Mr. Wiesel is Founder and President of The Elie Wiesel Foundation for Humanity and one of the founders of the Forum 2000 Foundation. He was Chairman of the President's Commission on the Holocaust and the Founding Chairman of the United States Holocaust Memorial Council. Mr. Wiesel has been the Andrew W. Mellon Professor at Boston University and is the author of more than forty books of fiction and non-fiction, as well as two volumes of memoirs. He has received numerous awards for both his literary and human rights activities, including the Presidential Medal of Freedom. thanks to our donors. Find out how you can help.